Facing Travel Problems: Focus, Resolve, Resume! 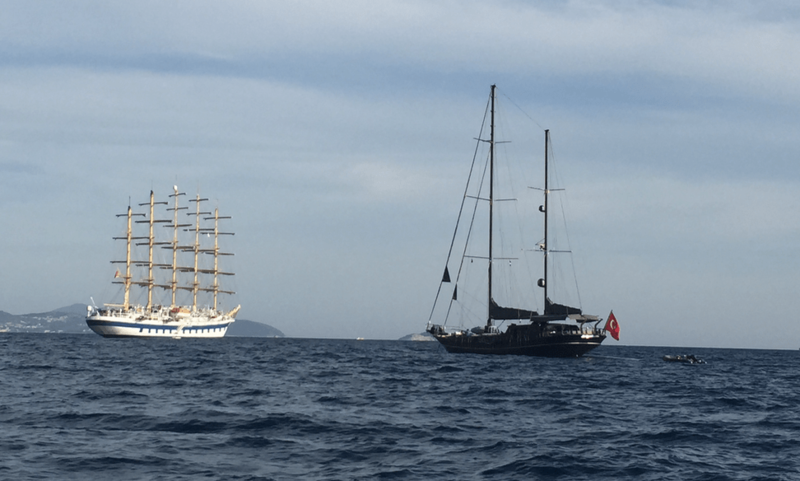 Menacing pirate ship or sleek black Turkish yacht?! Travel problems: There comes a time when even the best-planned travel can go wrong. And it is usually not your fault. When travel chaos happens, remember to focus, resolve and resume. 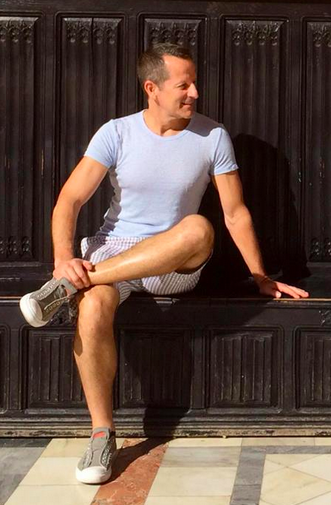 ManAboutWorld correspondent Jeff Guaracino shares his secret. Focus. Above all, take action but don’t panic. Be very specific on what you need to do now to resume your trip as planned. Don’t get distracted. Resolution or viable alternatives will be your mantras. Lost or stolen credit card? Cancel it now. You are not liable for charges made after you cancel your card. If you don’t know your credit card number (who does? ), don’t worry! The credit-card issuer can find it for you by asking you questions, including your Social Security number. Don’t know the number to call? Google it. You just need to know the bank’s name that issued your credit card, like TD Bank or Citibank. Credit cards offer more protection than debit cards. Your credit card can also offer lots of perks in travel drama like lost-luggage protection, overnight-card replacement or referrals to reputable businesses. Missed airline connection? Get on the next available flight. If you are waiting in line to talk to an airline customer-service representative, call the airline on your cell phone. The main goal is to get to anyone who quickly can rebook your flight ASAP. Airline seats are hard to find since flights are flying full. If you wait in a long line of pesky travelers ahead of you all trying to get to the same place, you will lose time to snag that last seat. Thailand is a marvel. It truly is the land of smiles. Experience it this fall or winter with Out Adventures. If you book by May 15, you’ll get 10% off. For more info, visit Out Adventure’s web site. RSVP is heading back to Europe next summer for the first time in four years on the new state-of-the-art ms Nieuw Amsterdam by Holland America. There are only 2,000 passengers on this ship. While it seems funny to say “only 2,000” since that would have been an unheard of number even just several years ago, in today’s cruise terms where 6,000 are gathering for Atlantis’ sold-out 20th Anniversary Allure of the Seas cruise, it’s actually a pleasant, manageable number of fellow passengers for many cruise lovers. Often the lowest rates (starting at $1,269 per person for this cruise) and choicest cabins are scooped up first so it may pay to plan now.